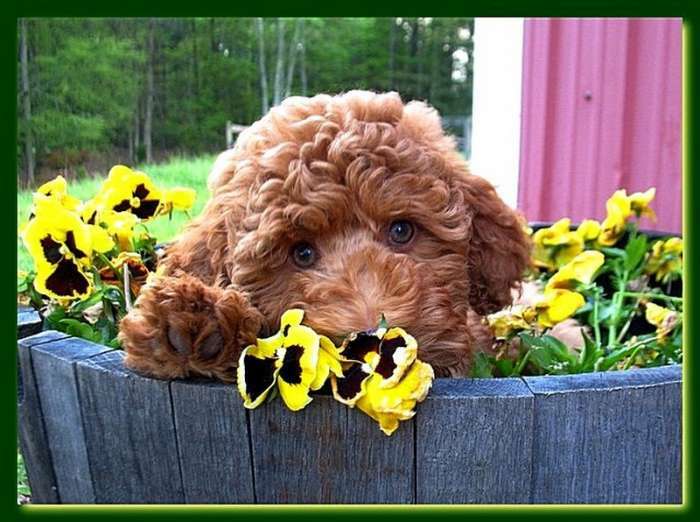 Australian Labradoodle puppies & American Labradoodle puppies for sale in Georgia. 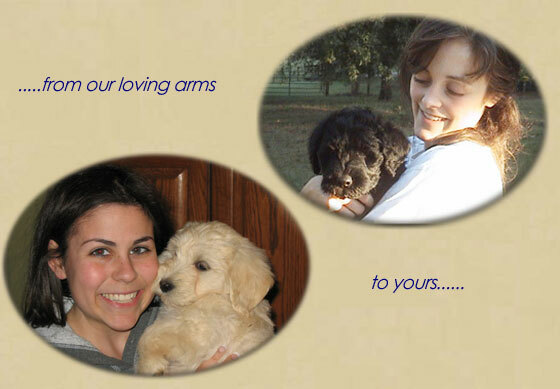 Miniature, Medium & Standard size Labradoodle puppies for adoption. London had 9 puppies! 6 girls and 3 boys! All chocolate except one girl is a caramel. 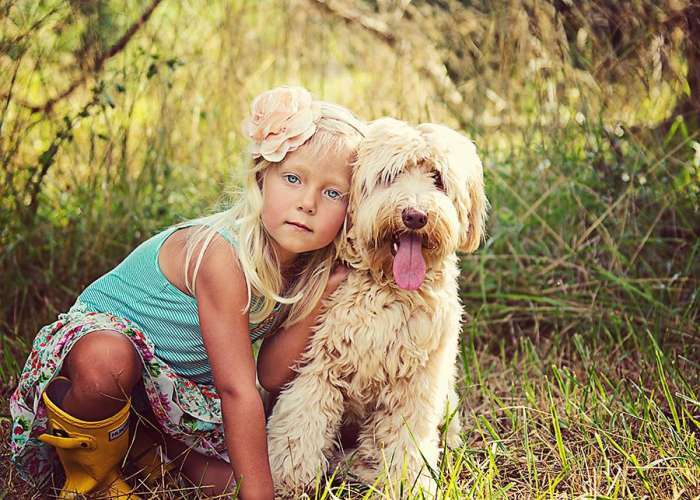 This litter will be temperment tested for possible service dog. Parents are stellar and have produced them in the past. 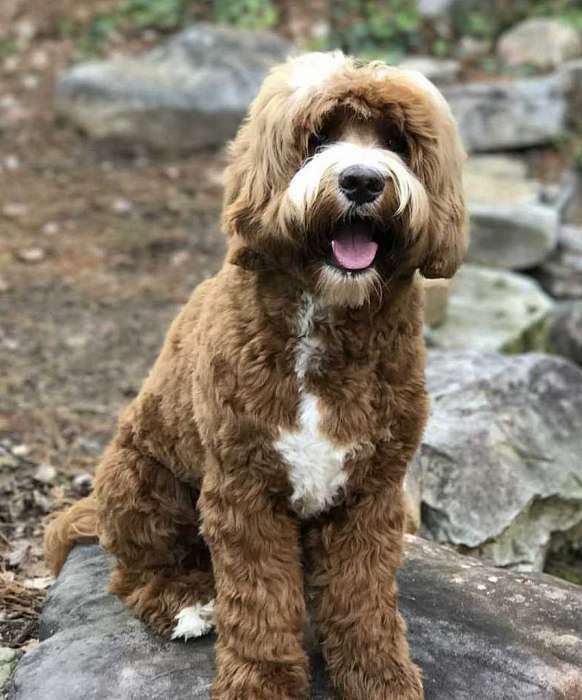 Size range large mediums to standards...45-65 lb range possible..
Chloe had 4 boys and 1 girl today...Boys are one of each color girl is either an apricot or caramel. 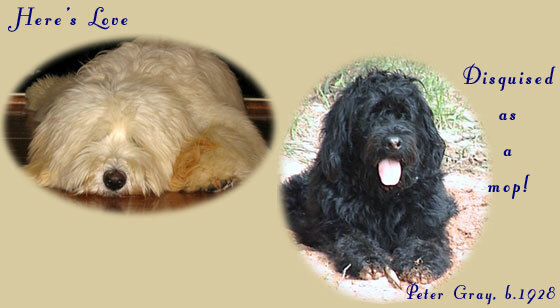 This will be a small medium to medium litter 35-40 lb range give or take in all colors. Chocolate, black, apricot, caramel some with white splashes..Both the parents are sweet and loving and live in guardian homes with children.. 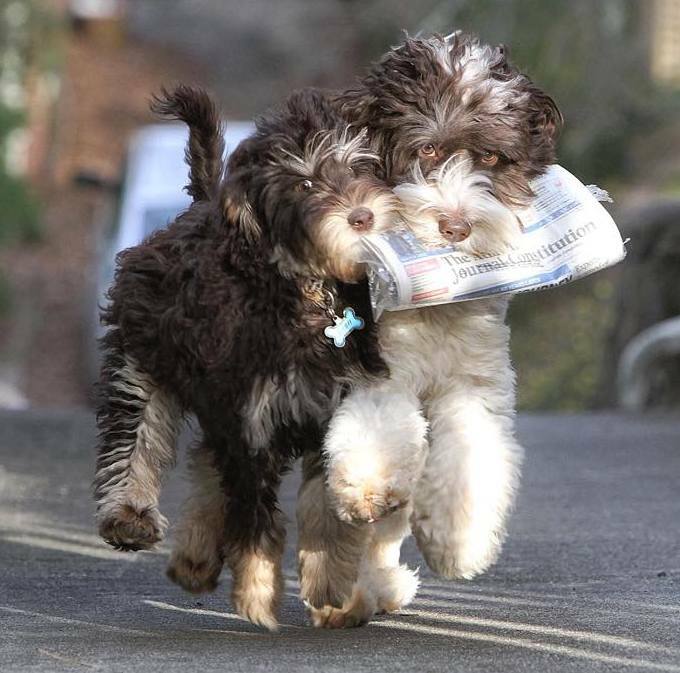 Exceptional Australian & American Labradoodle puppies for sale. and put a heart beat at your feet ! 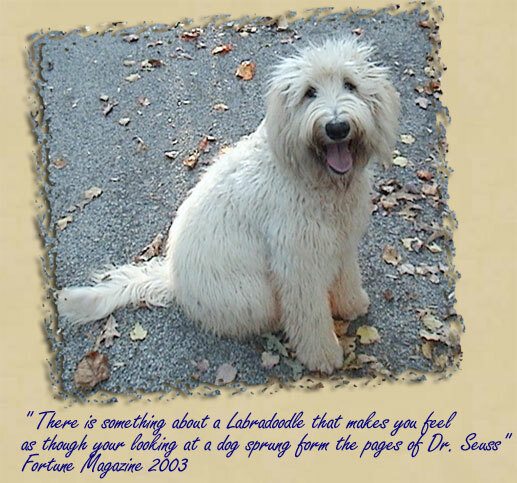 All Pictures and text on this website are the property of Southern Charm Labradoodles They may not be copied, distributed or reproduced without permission and written concent from Carol Dean at Southern Charm Labradoodles.